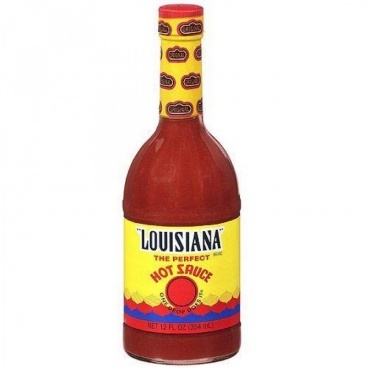 For a genuine taste of the Deep South, you can't beat Louisiana Hot Sauce. Ideal as a condiment to add a bit of heat to your dishes or for making authentic chilli, this is a staple ingredient in many Cajun food products. When it comes to Cajun cooking, Louisiana Hot Sauce is a must-have ingredient. Best of all, this cayenne pepper sauce is incredibly versatile, with just a small amount enough to spice up all sorts of dishes. Used in cooking or as a condiment, it has a unique flavour that will be familiar to anybody who has been to Louisiana or the Deep South. Now thanks to our 1 ounce bottle (354 ml) of genuine Louisiana Hot Sauce, you can now have the genuine taste of the Deep South in the UK. Made by Brice Foods, you’ll find Louisiana Hot Sauce in the cupboards of every self-respecting southerner. While it has spawned many imitators, this is the original and best Louisiana Hot Sauce and is made with an 80-year-old recipe. 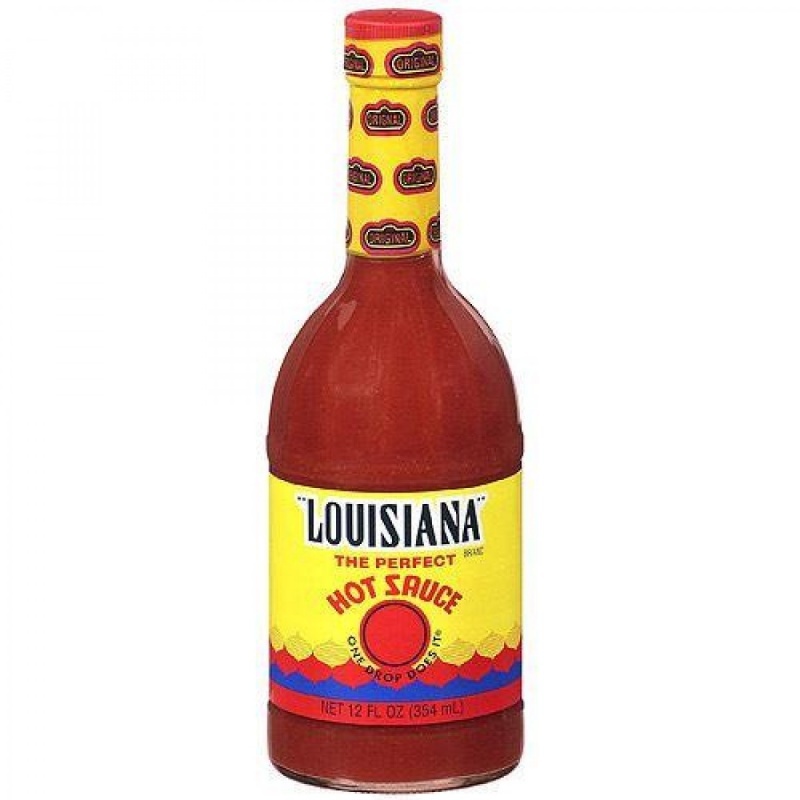 Perfect for summer barbecues, or for creating genuine Cajun cooking, Louisiana Hot Sauce will turn even the blandest dishes into a mouthful of flavour.